George N. Schmidt was a co-founder of Substance. Dozens of stories about editor George N. Schmidt, who died on Sept. 17, 2018, are published on the October 2018 Substance News homepage. Stories about George’s personal life appear on the left column of the homepage; articles about his work life are posted on the right. Thanks to the many Substance reporters and contributors for bylining these articles and tributes. Since 1975, Substance has been advocating for economic justice and professional respect for teachers, democracy within the Chicago Teachers Union and improved public schools. 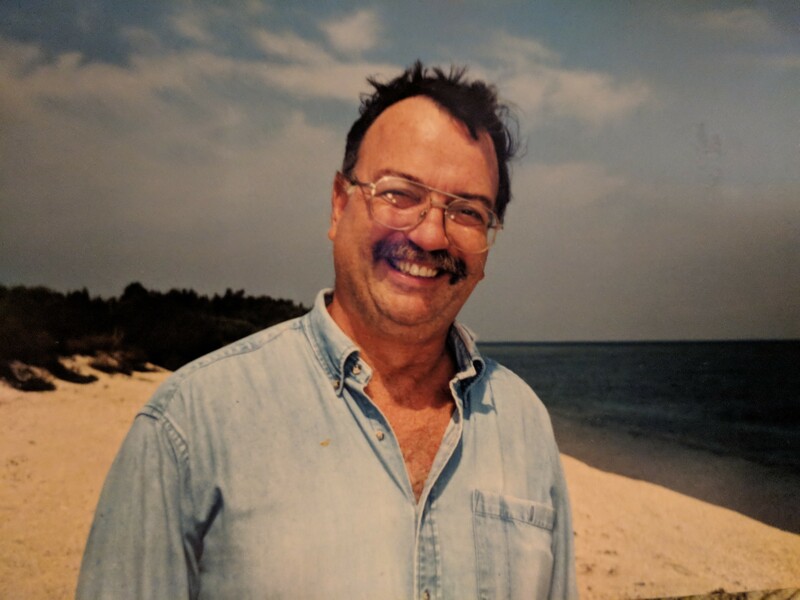 In addition to co-founders George Schmidt and Larry MacDonald, editors of Substance have included the late Leo Gorenstein and retired teacher Terry Czernik. 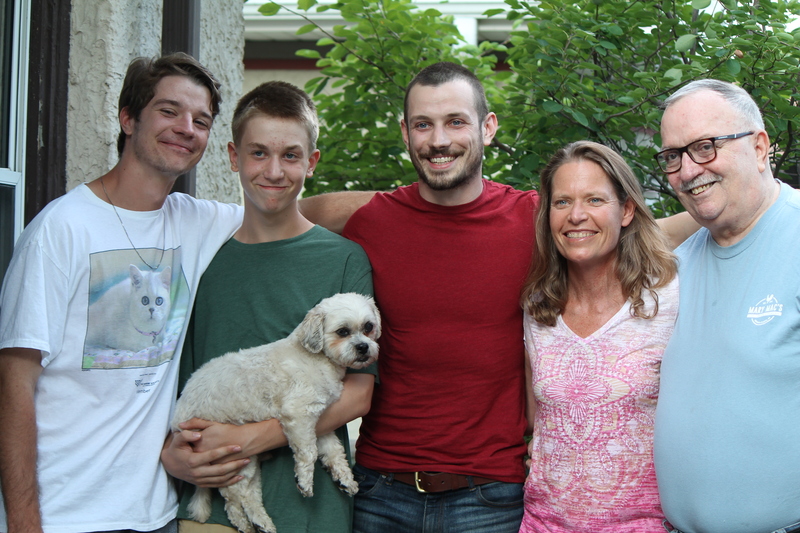 In a photo taken on July 15, 2018, George Schmidt poses with wife Sharon and sons Sam, Josh and Dan. George died of lung cancer on Sept. 17, 2018.